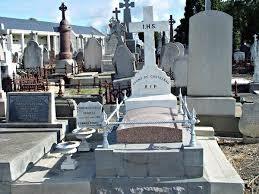 Join Jeff Atkinson, a local historian and author, and tour through the historic Melbourne Cemetery to learn about some of the fascinating and notorious characters buried there. This walk is very popular so please register online in advance to ensure you have a place. 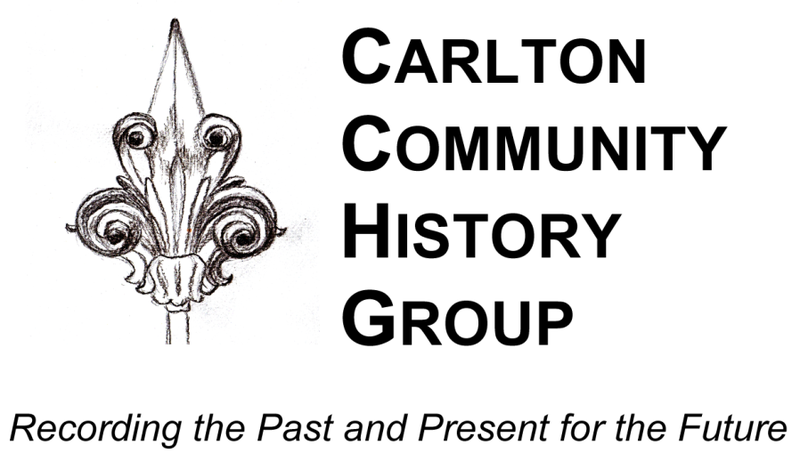 10am – 12 noon, Saturday 27 April. Cost $10 FULL! NO FURTHER REGISTRATIONS WILL BE ACCEPTED! Start : Princes Hill Community Centre, 5 Bagung Lane, Princes Hill. 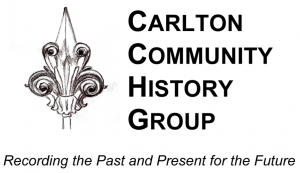 This walk is part of the Australian Heritage Festival, and organised in cooperation with the Carlton Community History Group.